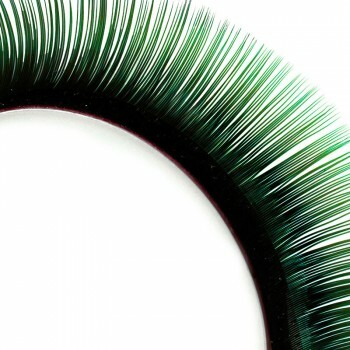 .... work the opposite way: specially designed for grabbing lashes without having to grip it together. X type stainless steel anti static fine point tweezers work the opposite way from normal tweezers and are used to pick up and place the lash extension. 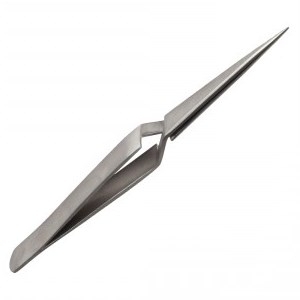 This type of tweezers will automatically hold the extension until you press to release. There is a well-known method whereby you can use numerous pairs of X types with the extensions already held in place prior to your client arriving. Frankly we fail to see the benefit in time saving or cost saving! One or two pairs of X types are useful tools though! A wide selection of eyelashes is available here.